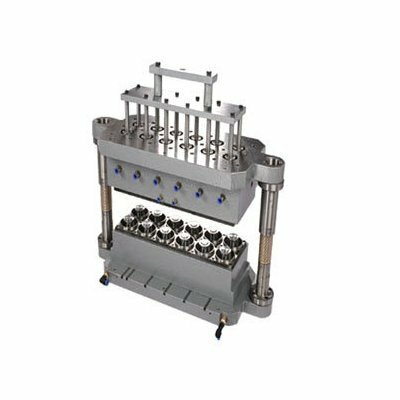 Our range of products include vacuum thermoforming molds, double link toothed chains, thermoforming mould, plastic thermoforming molds, thermoforming molds and thermoforming machine molds. Supported by astuteness in this domain, we are instrumental in manufacturing and supplying best quality Vacuum Thermoforming Mold. 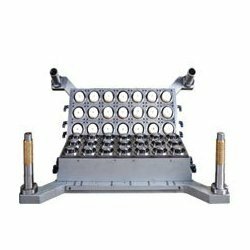 We have used the best suited inventory of raw materials in combination with highly advanced techniques to develop these moulds. Our prestigious clients can avail these thermoforming moulds from us at an economical price. 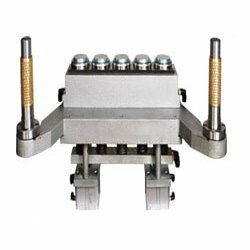 We are one of the major manufacturers and suppliers of Double Link Toothed Chains. 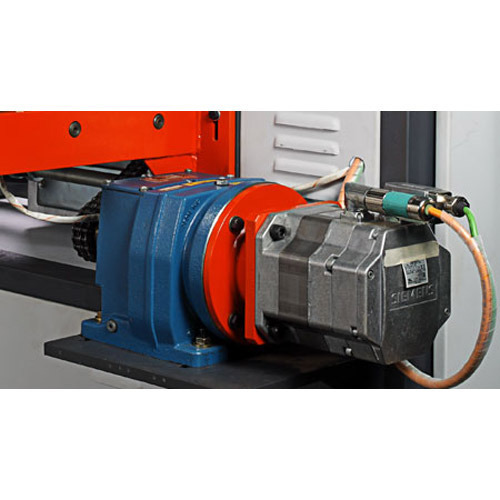 These machines are designed with upward working teeth to provide efficient performance while transporting the material. Further, we have implemented leading technological advancements to make these chains capable of regulating the depth of penetration. 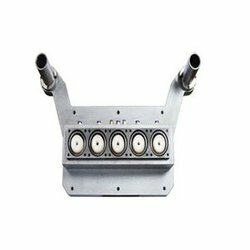 We have gained wide recognizance as prominent manufacturer, supplier and exporter of high quality Plastic Thermoforming Molds. Designed by our astute professionals and developed using high duty material, these molds are best suited to the modern day thermoforming requirements. Moreover, we are providing an extensive array of thermoforming molds at the best price in the industry. With the support of assiduous professionals, we are instrumental in manufacturing and supplying finest quality Thermoforming Molds. 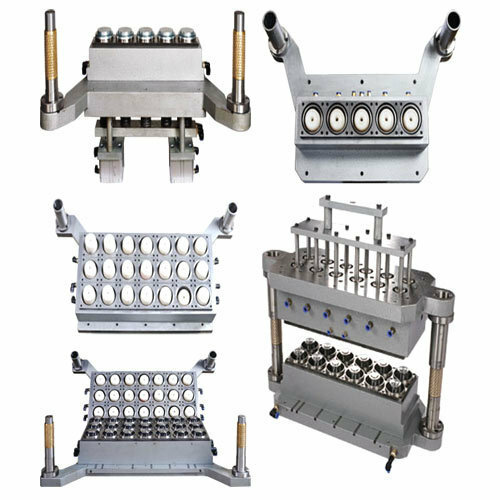 Our offered high performing molds are designed and developed with digital control mechanism. Ideal for processing of polypropylene plastic sheets, these molds are available in varied sizes and shapes. 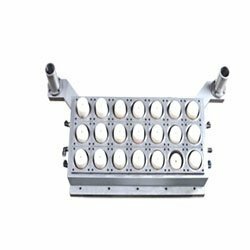 With aim of becoming foremost enterprise in this domain, we are engaged in manufacturing and supplying highly demanded Thermoforming Machine Molds. We are producing machine molds for processing standards components and changeable spare parts. Further, these most preferred molds can be available from us in various size and dimensional specifications. Looking for “Thermoforming Machine Moulds”?